Nigerian troops herded residents of Jakana village into trucks and ferried them 40 kilometres (25 miles) to a displacement camp in the Borno State capital, said a National Emergency Management Agency (NEMA) spokesman. 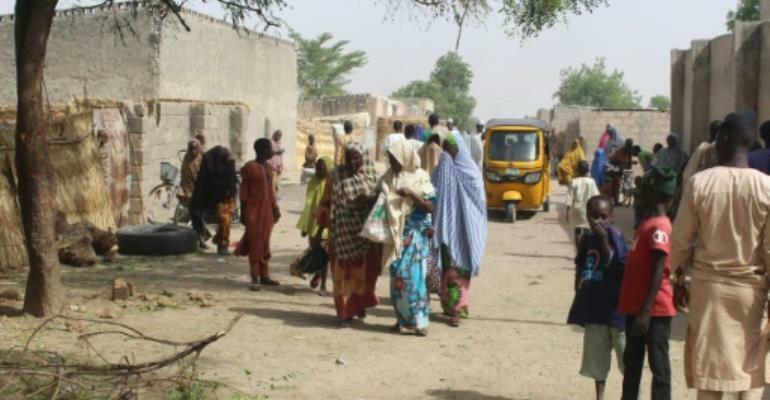 Evacuated residents were taken to "Bakassi IDP (internally displaced persons) Camp by the military for their safety as a result of ongoing operations to flush out insurgents in the area", said Abdulkadir Ibrahim. Camp officials were "mobilising resources" to care for their basic needs, he added. Jakana lies on a known crossing route for ISWAP fighters moving between their camps in the Benisheikh forest area of Borno and their hideouts in the Buni Yadi area of neighbouring Yobe state.